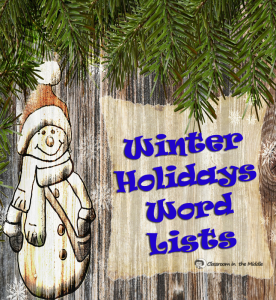 I just wanted to take a minute to post these two useful word lists for the winter holiday season. 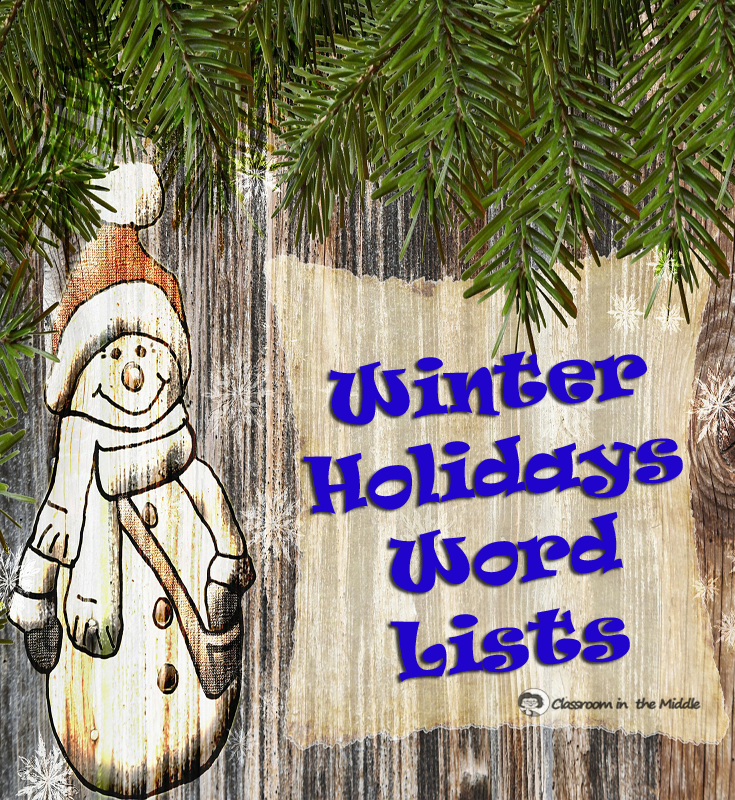 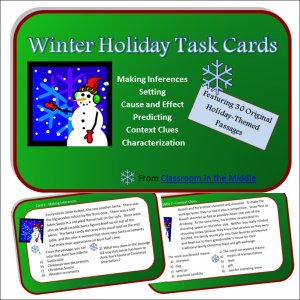 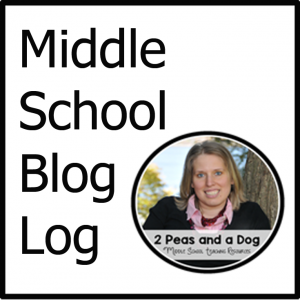 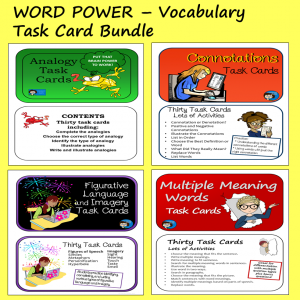 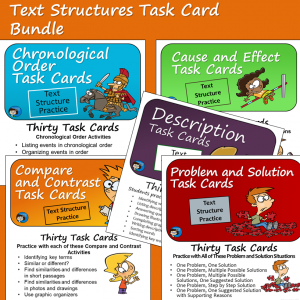 Each one is a good list to have on hand as you plan Christmas games, vocabulary lessons, and other fun activities for the school days leading up to the winter holidays. 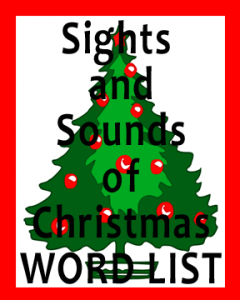 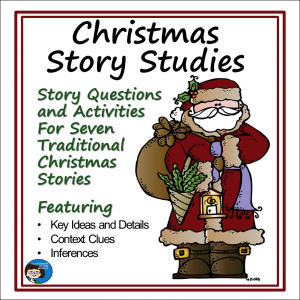 Sights and Sounds of Christmas is a big list of lots of words related to Christmas and this fun winter time of year. 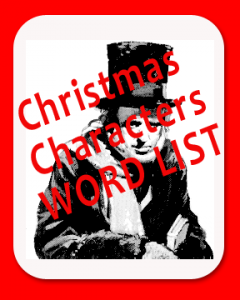 Christmas Character Word List is a good addition with Character names, authors, from well-known Christmas stories. 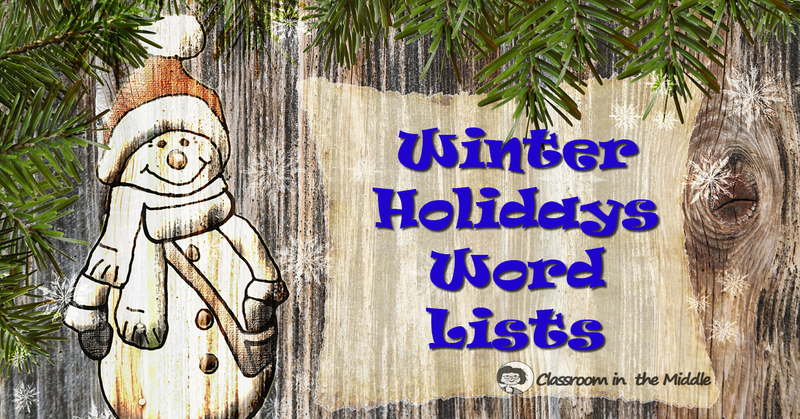 Use the lists as a simple resource to make your work go a little bit quicker when planning word-guessing games, quick writing assignments, vocabulary activities, and other holiday fun.